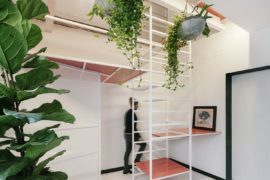 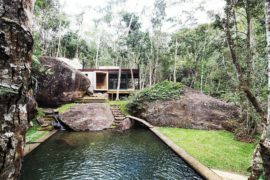 Saving every last precious square foot of space that you can possible muster and use it in an even more productive fashion in your home seems like an endless exercise at times. 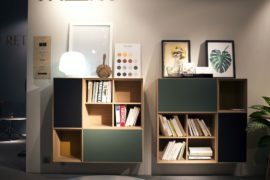 But every time you declutter, opt for décor that takes up lesser foot room and give the room a color palette that reduces visual fragmentation, your home does feel far more relaxing and inviting. 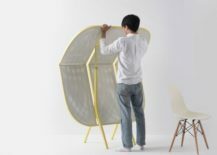 Yes, cleaning, planning and organizing help a ton. 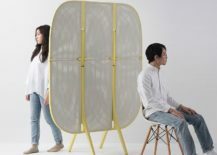 But there are times when you absolutely need décor that multitasks and makes your life a whole lot easier. 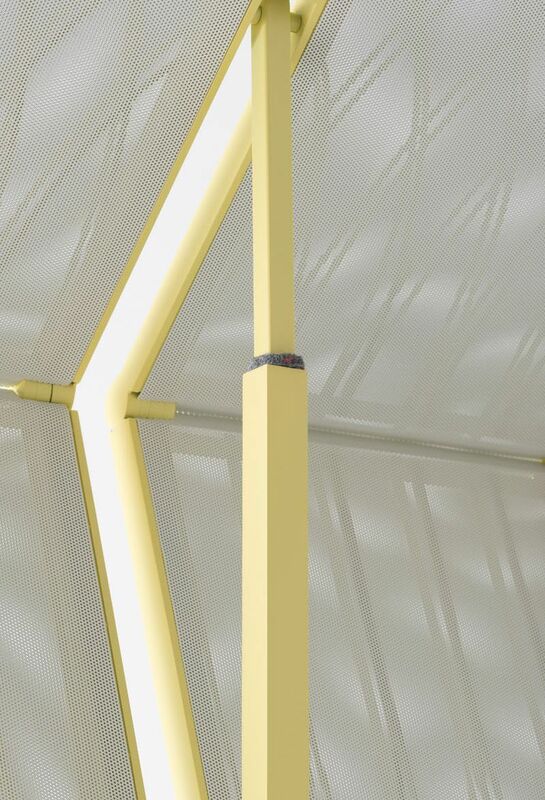 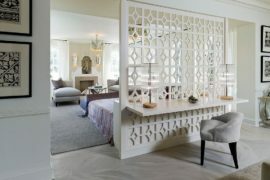 And smart, multipurpose room dividers are absolutely perfect in this regard. 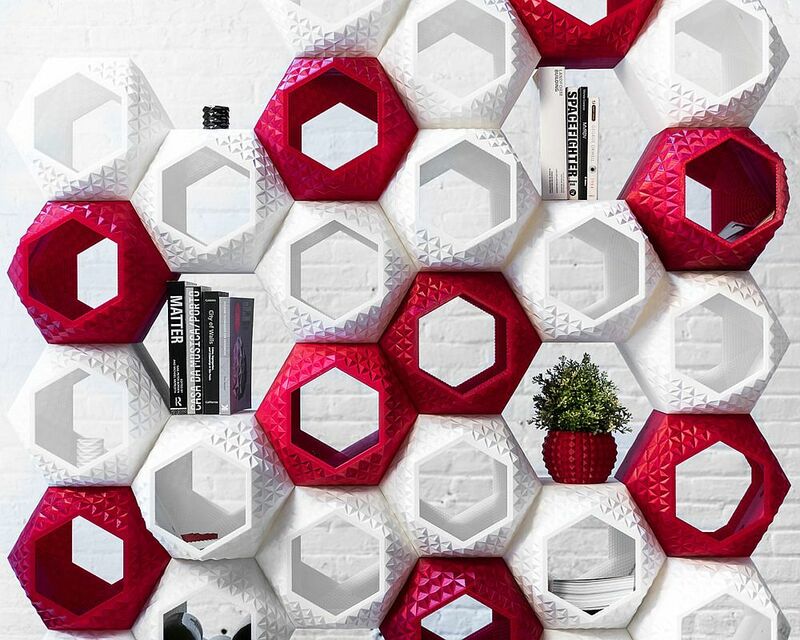 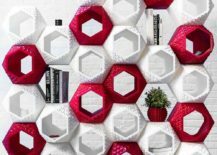 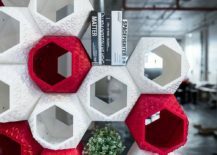 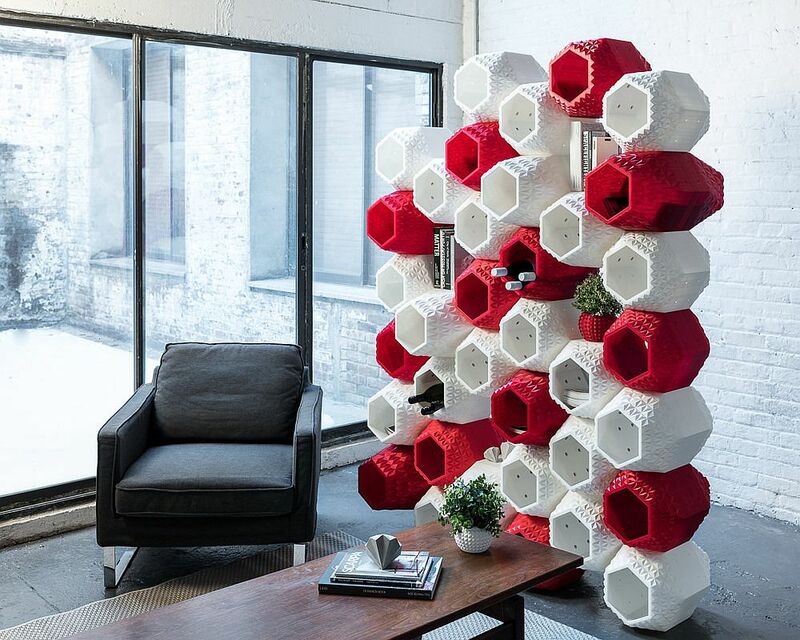 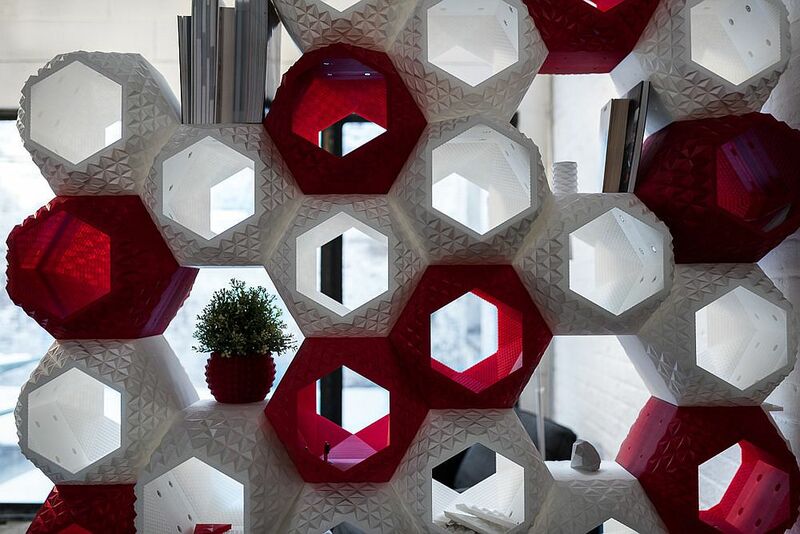 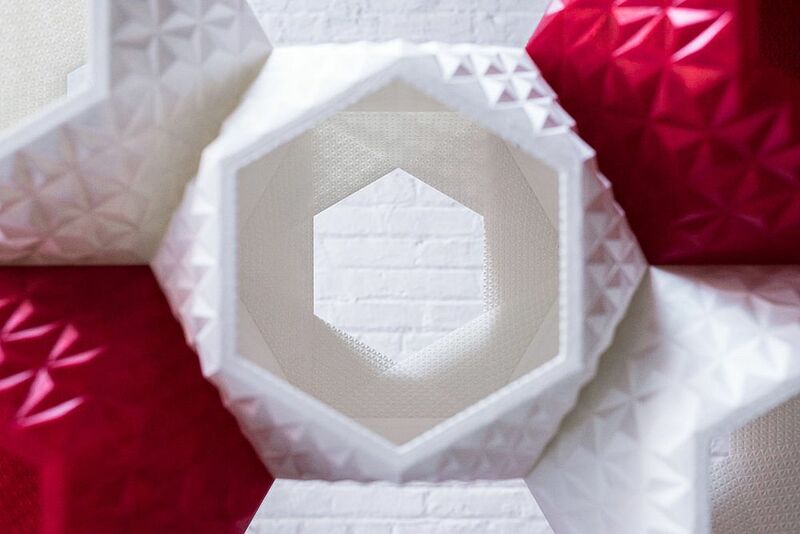 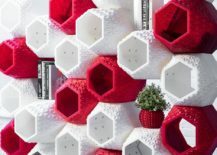 A fabulous and captivating design crafted by Simplus, Supermod is an ultra-chic and smart 3D printed modular wall system that can be easily turned into a fashionable room divider. 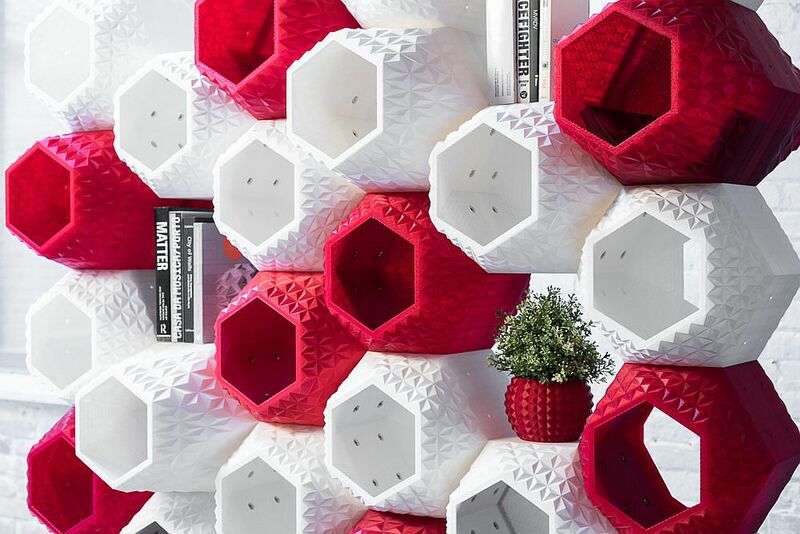 Each 3D printed unit of Supermod can be crafted in a color, shape and size of your choice and can be used to store books, decorate with your favorite accent pieces or even just as a gorgeous room divider that allows light to flow through even while doubling as a sculptural addition. 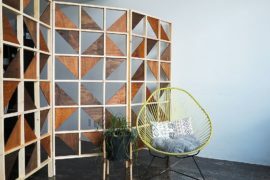 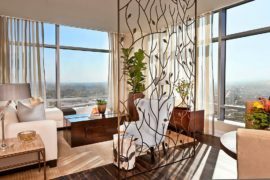 Of course, you also get plenty of geo contrast with this multi-purpose room divider. 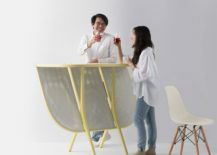 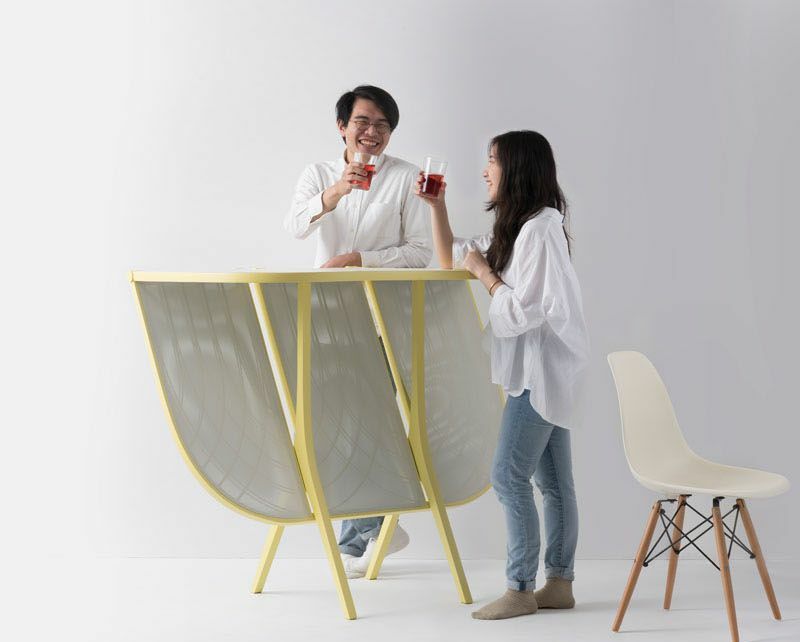 From a divider that offers additional storage options, we move on to a design that can be easily turned into a bar table without absolutely no effort. 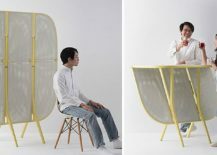 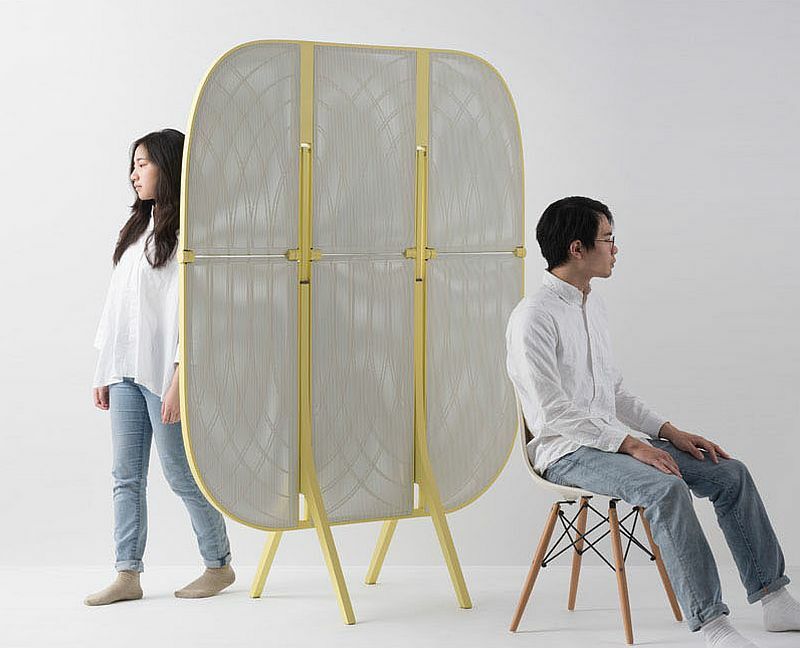 Plier is a nifty, transformable room divider crafted by designer Laurel Hwang and its perforated, translucent panel also allows light to pass through effortlessly. 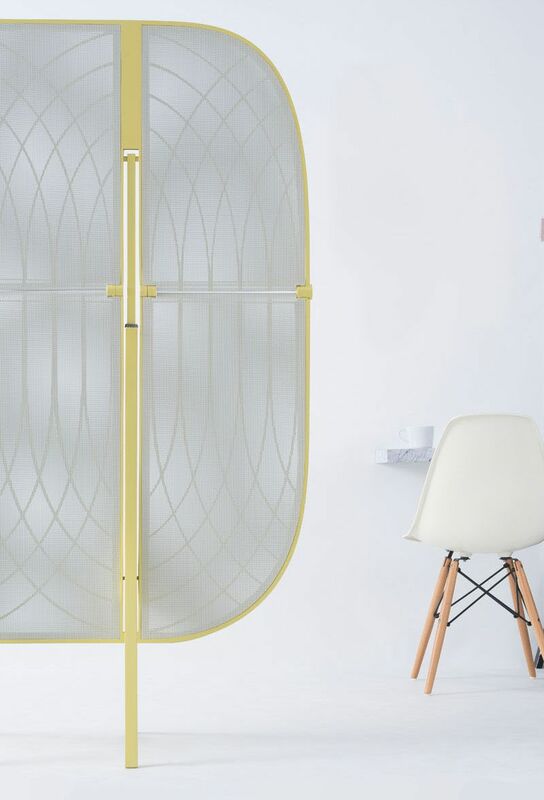 A custom hydraulic piston system within metal rods allows for the easy transition between both the modes as you have a perfect décor piece for the small studio apartment.